Proclaiming a Resilience & Reciprocity Arts Movement ! 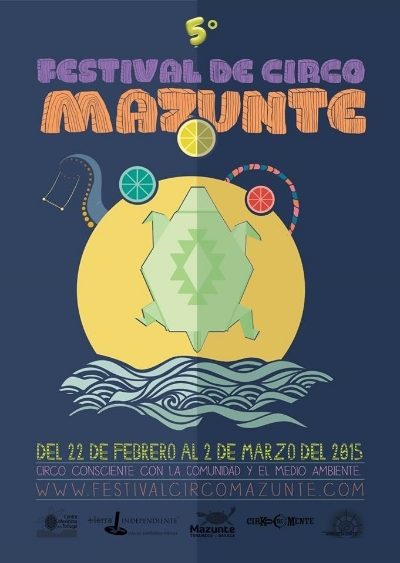 There will be a wonderful collaboration Feb 28th, 2015 in Mazunte, Oaxaca between these awesome acrobats, Las Mermejitas Circus, (Mermaid Circus), and All Species Projects = CircoBioLoco = Cirque Biologique = Circus of the Birds: Pollinators & Seeds. & CLASSICAL-FUNK CELLIST NELSON DENMAN- TO RAISE CORNSCIOUSNESS! Contact us to have a "Corncerto" in your cornfield!